TOKYO (TR) – Unlike the visit of Dennis Rodman, this will be no song and dance. 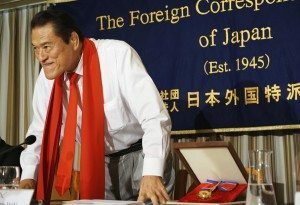 Later this month, former Japanese wrestler Kanji “Antonio” Inoki, 71, will lend support to a two-day martial arts and wrestling extravaganza in Pyongyang to assist in diplomacy between North Korea and Japan at a time when tensions between the two nations have been easing slightly. Inoki, currently a lawmaker in Japan’s upper house who retired from the ring in the mid ’90s, told local media in Tokyo on Thursday that during this excursion to the Communist nation, his 30th, he is hoping sports can bring peace. The International Pro Wrestling Festival in Pyongyang is scheduled to take place at the 20,000-seat Ryugyong Chung Ju-yung Stadium in Pyongyang on August 30 and 31. The event will be broadcast on the Internet and North Korean state-run television. Scheduled to participate are than 20 wrestlers and martial artists from more than 20 countries, including China, Brazil, France and the United States, whose representation is highlighted by former NFL player Bob Sapp. 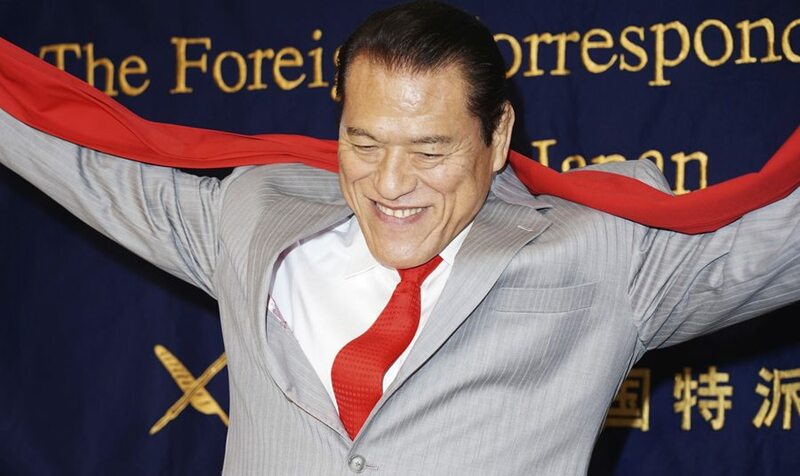 Attired in his trademark red scarf, Inoki said diplomatic channels between Japan and North Korea had often been closed — a detriment to progress. 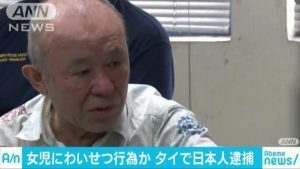 One of the major issues is the abduction of Japanese citizens. In July, the Japanese government eased several of its sanctions on North Korea after the two countries made progress in discussions about the more than 17 Japanese citizens believed to have been kidnapped by the North Korea during the Cold War. Inoki, a member of the conservative Japan Restoration Party, entered politics in 1989. His previous international experience is extensive, including meetings with Saddam Hussein and Fidel Castro. North Korea holds a special place in his heart as it is the birthplace of his grappling mentor, Rikidozan, a wrestler who rose to prominence in Japan following World War II. Prior to the Collision in Korea event in Pyongyang in 1995, in which he defeated American wrestler Ric Flair, Inoki visited the grave and birthplace of his hero. Inoki realizes that much like Rodman’s trip to North Korea under the vague guise of “basketball diplomacy” in January, whereby he sang “Happy Birthday” to leader Kim Jong-il, his support of the International Pro Wrestling Festival may be confusing to some. As examples, Inoki cites his match with Muhammad Ali in 1976, often considered a prelude to Mixed Martial Arts fighting, and his organization of a wrestling event in Iraq in 1991 to free 41 Japanese hostages.